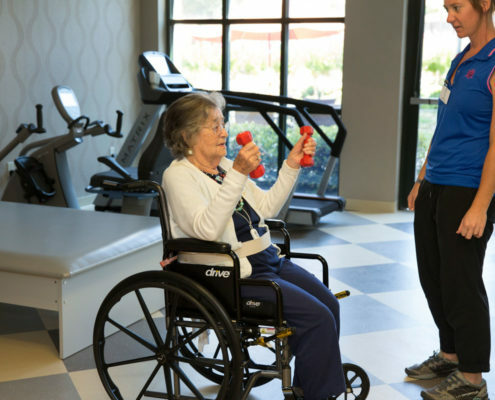 Located in Danville in the scenic East Bay Area, the 110,000-square-foot Reutlinger Community provides comfortable accommodations and personalized care for up to 180 seniors. 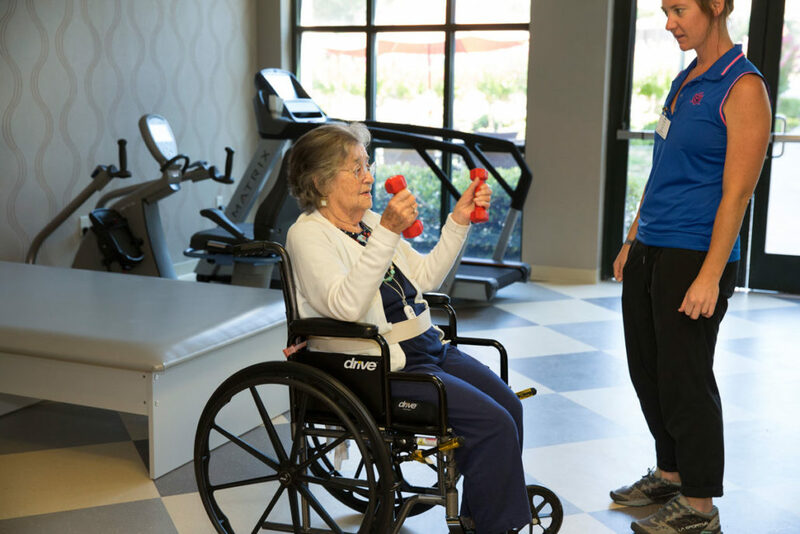 Staffed by seasoned specialists with decades of experience in senior care and skilled nursing, we treat each resident as if they are the most important person in the building. 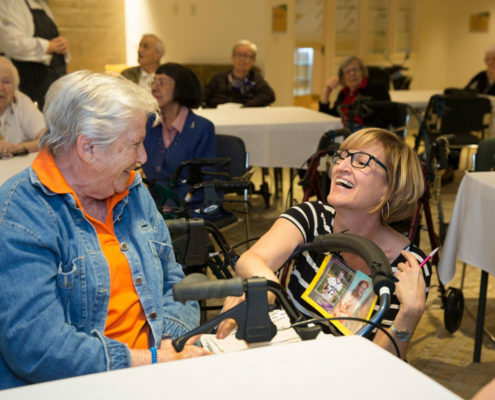 Couples with different needs can remain together while their separate requirements are met through the Reutlinger’s exclusive “Continuum of Care” initiative that ensures that the community adapts to residents’ needs rather than forcing residents to face undue upheaval. 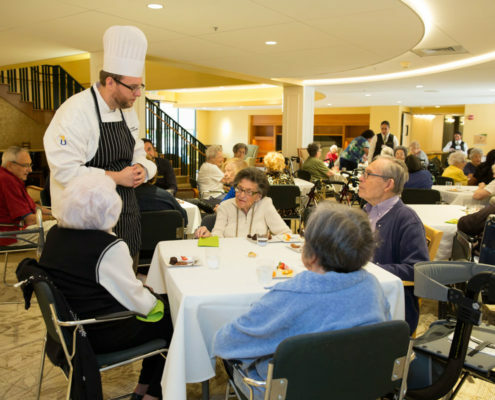 Newly renovated to better serve residents, the Reutlinger currently offers room and board in specialized Assisted Living, Enchanced Care, Memory Care and Skilled Nursing units. 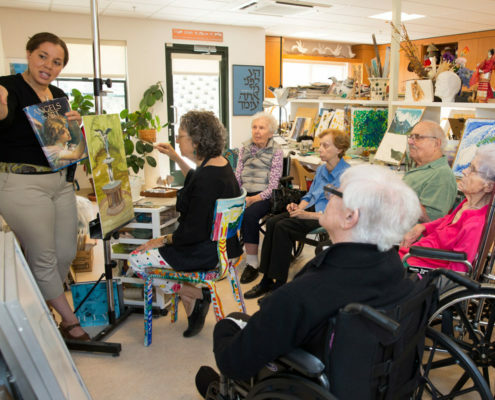 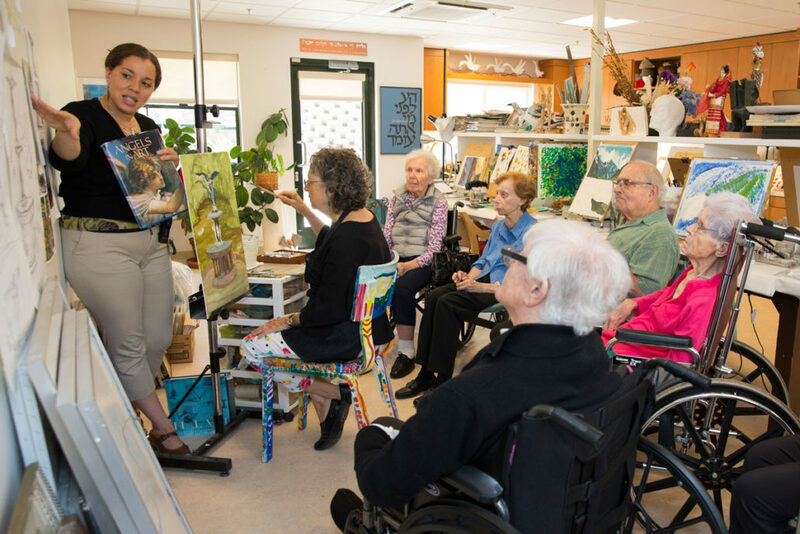 The mission of The Reutlinger Community is to provide high quality health care and social support services to seniors in a life-enhancing and stimulating environment with a commitment to Jewish values. 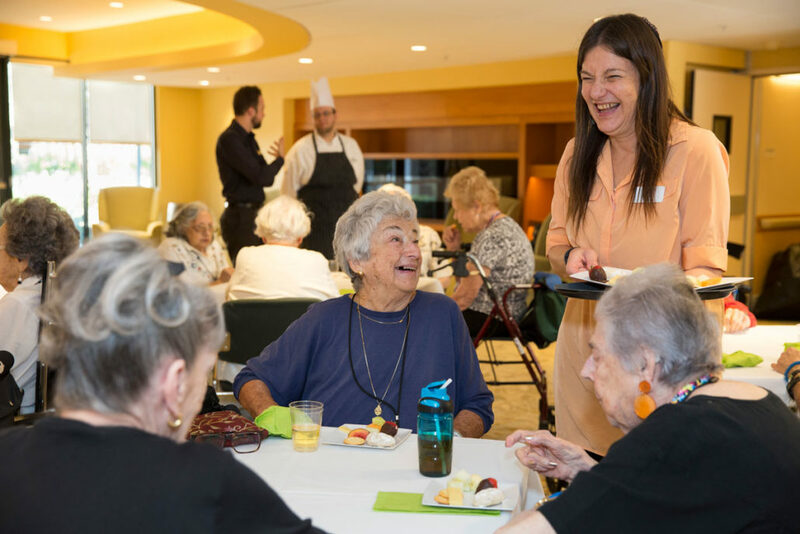 The Reutlinger Community was founded over 60 years ago as the Home for Jewish Parents, in Oakland, CA. 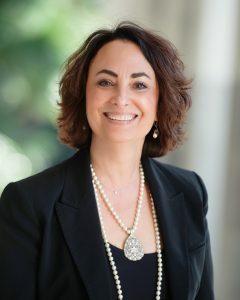 The demand for expanded services in the East Bay resulted in one of the largest and most successful capital campaigns in the history of the region’s Jewish community. 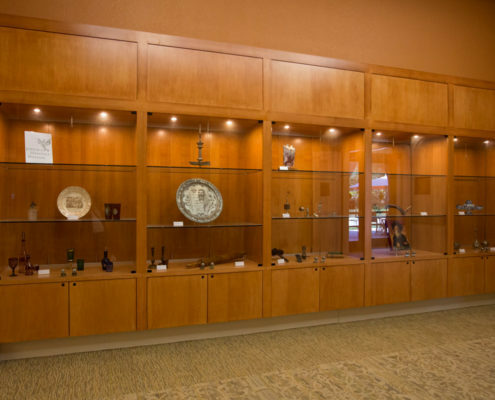 With large donations from the Koret Foundation, the Jeanette and Harry Weinberg Foundation, Mr. Jacques Reutlinger and many others, the new Reutlinger Community opened its doors in 1999. 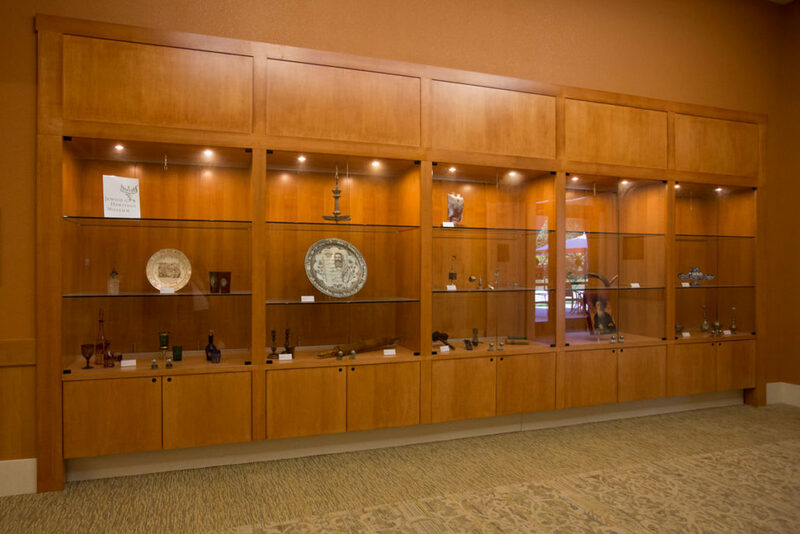 From 2011 to 2016, The Reutlinger Community again began undergoing a total transformation and renovation thanks to the generosity of the Schiff and Polse families. 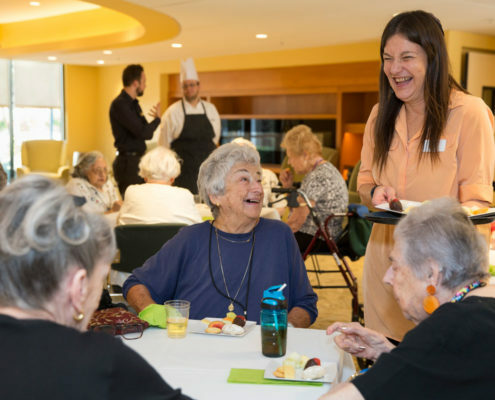 A multi-million dollar project, known as Renew Reutlinger, was started to create a living space for residents that met 21st century expectations of design, form and function. 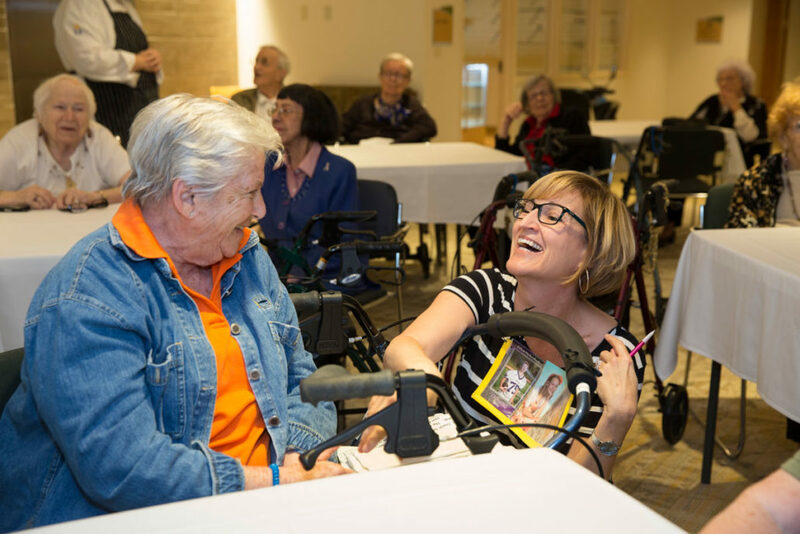 The Renew Reutlinger initiative has placed the community into a new era of care, comfort and connection for its residents and families offering extensive hospitality and health care services. 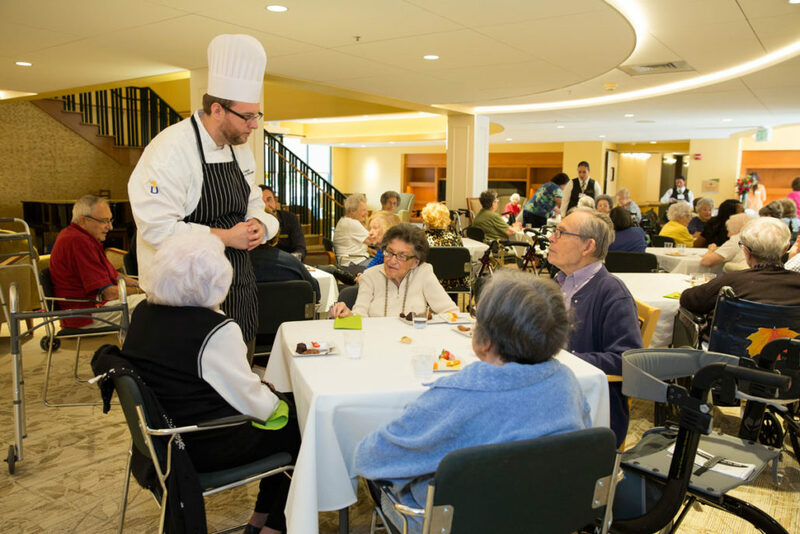 The completion was celebrated on September 18, 2016 when the community officially re-opened its doors to the future of senior living.